After being scorned by Hollywood, the paparazzi are gravitating toward President Trump. "He is the gift that keeps on giving," one longtime photographer told BuzzFeed News. President Trump is making the paparazzi great again, one cycle of drama and intrigue at a time. Little more than two months into his presidency, Trump’s vice grip on the news cycle has reinvigorated what had been a fledgling workforce: the paparazzi. Scorned by Hollywood, where celebrities have harnessed the self-publishing power of social media, the paparazzi are turning their lenses on the increasingly in-demand Washington, DC circuit. Donald Trump, Jr. is seen arriving at Trump Tower, January 2017. Celebrity photo agencies like FameFlynet discovered during the heated election that political pictures, especially all things Trump, could fetch higher prices than those of former high-value celebrity stalwarts like Brad Pitt, Kim Kardashian West, and Jennifer Lopez. Seasoned paparazzi quickly started using their stop-at-nothing expertise to capture candid photos of a new White House administration that has continued to transfix not only the US, but the world. Welcome to a world in which “Politicians, They’re Just Like Us!” is fast becoming a reality. The Trump family is a frequent topic of conversation in Us Weekly. Other celebrity magazines, from OK! to People, have joined the fray, featuring the Trump family with headlines like “Growing up Trump! First Daughters Share Their Secrets" and "President Trump: His Life, His Family & His Astonishing Journey to the White House." TMZ founder Harvey Levin even recently got an audience with the president at the White House. A recent CNN/ORC poll found that 56% of respondents talk politics with friends and family “very often,” up 11 points since 2013 — an indication that, despite a bruising presidential campaign, goings-on in Washington have found a new spotlight. The tabloid fixation started during the presidential campaign, when a bombastic billionaire-turned-reality TV star emerged as the unlikely Republican frontrunner. Ivanka Trump is spotted stepping out in New York City in workout clothes, December 2016. Doherty said his agency is now devoting 30% of its resources to political photos, and that archival images of Ivanka, Melania, and Donald are also in high demand. The Secret Service declined to comment for this story, and the White House did not immediately respond to an inquiry. But so far, the first family appears at home with the tabloid attention. Accustomed to promoting her fashion brand by obliging photographers waiting outside her Manhattan condo, Ivanka Trump hasn’t shied away from the spotlight, moving into a $5.5 million home in a trendy DC neighborhood instead of a more secluded compound. The president, meanwhile, regularly dines at his resort or Trump International Hotel, eschewing the privacy of the White House historically embraced by his predecessors. President-elect Donald Trump dines with former Republican presidential nominee Gov. Mitt Romney, right, and Trump chief of staff Reince Priebus at Jean-Georges restaurant. And there to document it all have been the growing ranks of paparazzi. Celebrity photo agencies like InStar and veteran paparazzo Giles Harrison’s London Entertainment are now in regular contact with their Washington photographers. So much so, that Doherty said his agency might also station a photographer in Palm Beach. But as Hollywood stars have found, the paparazzi’s attention can quickly go from glam to annoying. Unlike the photographers in the White House press corps, for whom fear of retaliation or being blacklisted still runs rampant, paparazzi are under no such restraints. Armed with telephoto lenses, paps are accustomed to hiding in bushes for hours, hiring helicopters, wading through swamps, using boats, and doing whatever they have to in order to get the shot — a doggedness that the Washington elite may be unaccustomed to, at least in terms of photos. A month before billionaire investor Wilbur Ross was confirmed as secretary of commerce, he and his wife, Hilary Geary Ross, were photographed for the Daily Mail as they arrived at the Trump/Kushner residence for a Shabbat dinner. The pap also chronicled all the other attendees, including Hope Hicks, White House strategic communications director; Gary Cohn, former Goldman Sachs president and current White House economic policy adviser; and Steven Mnuchin, who has since been confirmed as treasury secretary. “When it comes down to controlling paparazzi, that is a little more difficult because the paparazzi agency goes by certain rules that are different." Wendi Deng, the ex-wife of 21st Century Fox co-chairman Rupert Murdoch, was snapped last month on Ivanka’s doorstep with what appeared to be an overnight bag. Not even the president’s staff, apparently. In February, as Trump played 18 holes of golf with Japanese Prime Minister Shinzo Abe at Trump National Jupiter Golf Club in Florida, the press pool spent the sunny afternoon sequestered in a basement room on the property where black trash bags had been placed over windows to block any outside shot. Besides CNN, which snuck out and was able to film some grainy footage of the leaders at play, the rest of the press pool, including 20 members of the visiting Japanese media, spent the next four hours biding their time, eating catered lunches, and surfing the internet. Meanwhile, a paparazzi agency was securing photos of the two world leaders on the green. 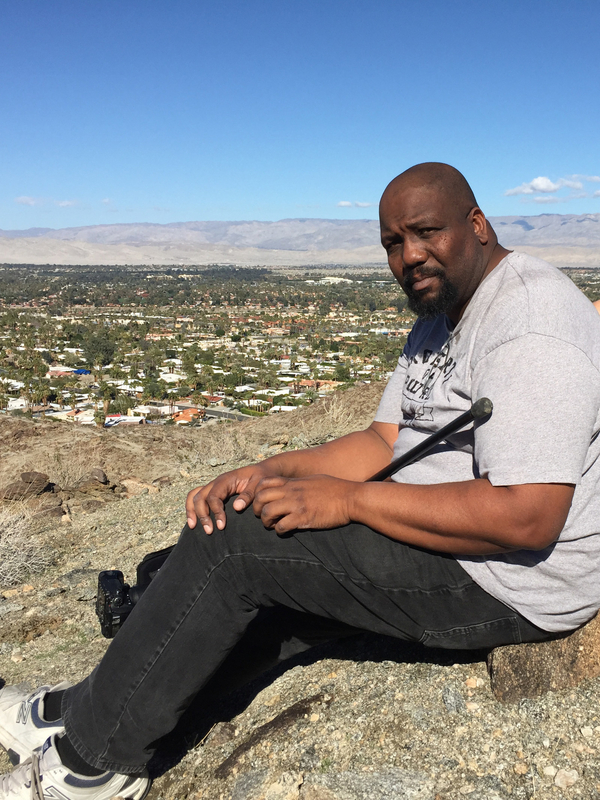 Veteran paparazzo Giles Harrison hiked up a mountainside in Rancho Mirage, California, in January to get a shot of President Obama after being blocked by the Secret Service below. A member of the presidential press pool who asked not be identified said that kind of blackout comes with the territory. 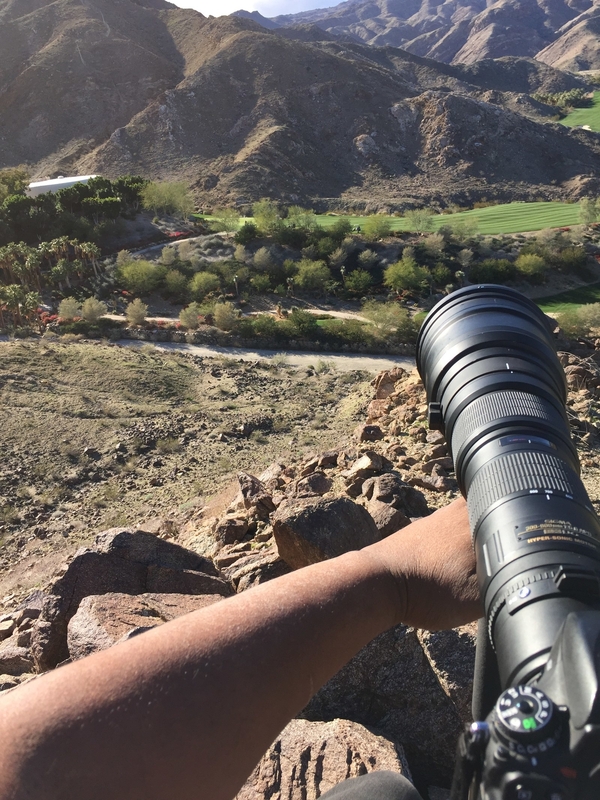 He added that he was told by more experienced photographers that even President Obama occasionally restricted press access to golf courses. Sure, a pool photographer could try to snag a photo anyway, he said, but that would violate the “understanding” and “give-and-take” relationship the press pool has with the president. 1 Between the Trumps and the Kardashians, people seem to prefer the Kardashians on the covers of their tabloids. 2 Some seem resigned to a reality-television star president and reality-television fixated tabloids going together. 3 Others are disturbed by this paparazzi focus, and consider it unfitting to the presidency. 4 One commenter thinks coverage of the Trumps has been sexist against Ivanka and Melania. 5 Some wonder if the fact that the President Trump and his family already dominate news coverage will cause tabloid sales to decline.